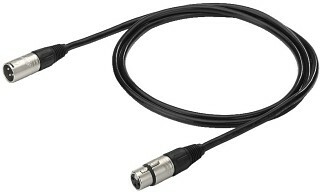 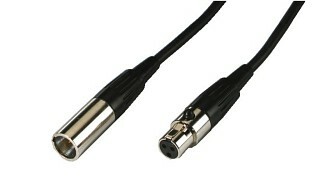 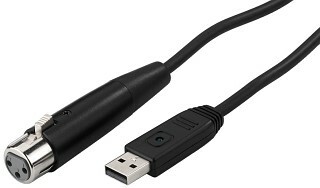 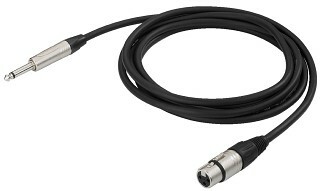 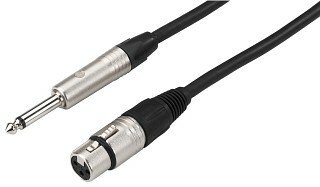 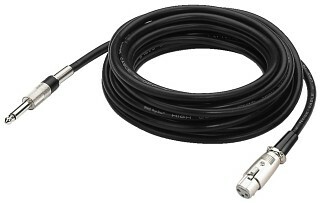 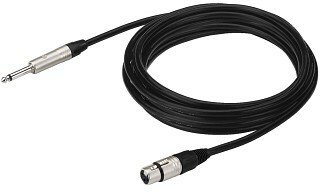 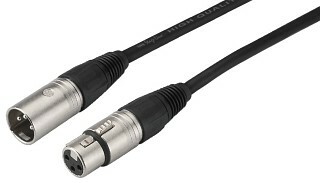 Enlarge USB microphone adapter cable, for connecting a dynamic microphone with XLR output to the USB interface of a PC. 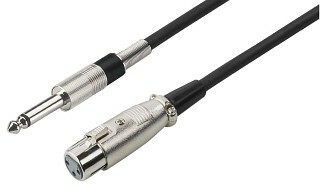 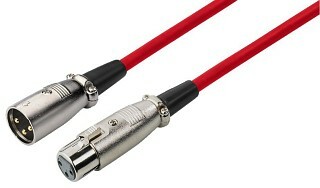 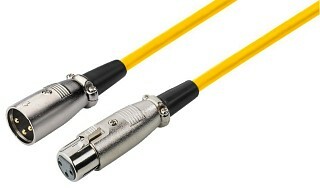 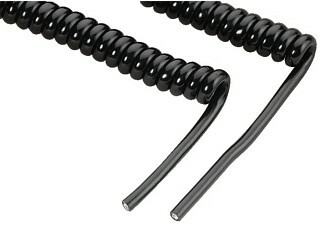 Enlarge XLR Cables Line and microphone extension cables. 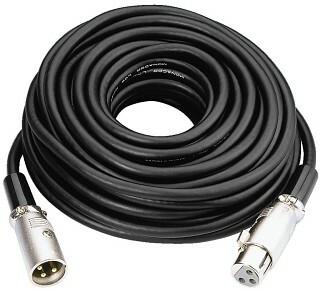 Enlarge Enlarge XLR Cables Line and microphone extension cables.